SHENZHEN, China, Sept. 10, 2018 -- With the ever-evolving innovation in the camera stabilization world, Gudsen's MOZA line of stabilizers continues to deliver. In keeping the "high quality, high performance and perfect design" as the brand's motto, Gudsen is proud to announce the release of MOZA Air2! The upgraded MOZA Air2, from the ever popular MOZA Air, including an increase in payload which is up to 9 lbs (4.2kg) while having additional features such as the brand new MOZA SPARK power supply system, smart time-lapse, intelligent operations and many others. Giving you the freedom to create. With a battery life of 16 hours, MOZA Air2 should last for a day, however, if users feel the need for more power, they can power the MOZA Air2 with any power bank through its USB-type C port. MOZA Air2 also includes multiple ports to power additional devices such as an external monitor, LED lights or others. 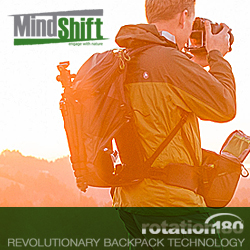 Or by using its optional Dummy Battery system for Sony and Panasonic cameras, users can leave the visual creative tool for days, making impressive time-lapse videos. 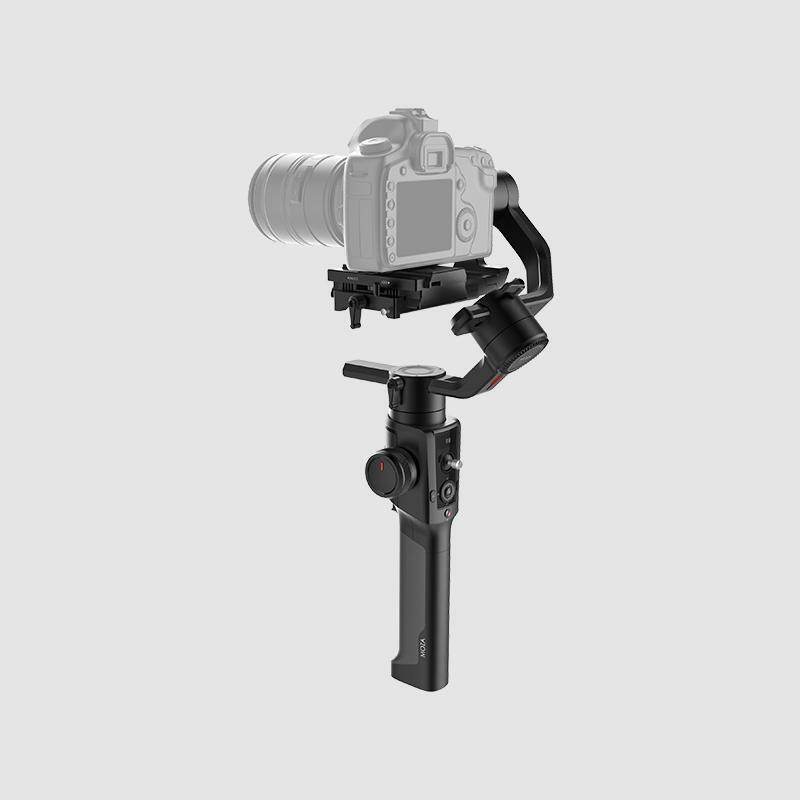 With comprehensively upgraded time-lapse functions, up to 20 optimizations can help users easily film various personalized and professional types of time-lapses such as motion-lapse, tracking time-lapse, zoom time-lapse and so on. Inspiration are easily captured by the MOZA Air2! MOZA Air2 includes a new app that will feature professional photo and video settings such as for object tracking, panorama, time-lapse, motion-lapse, and others; as well as use the built-in panel with buttons on the handgrip to control camera's focus, zoom, view photos, ISO, shutter, EV, and white balance. 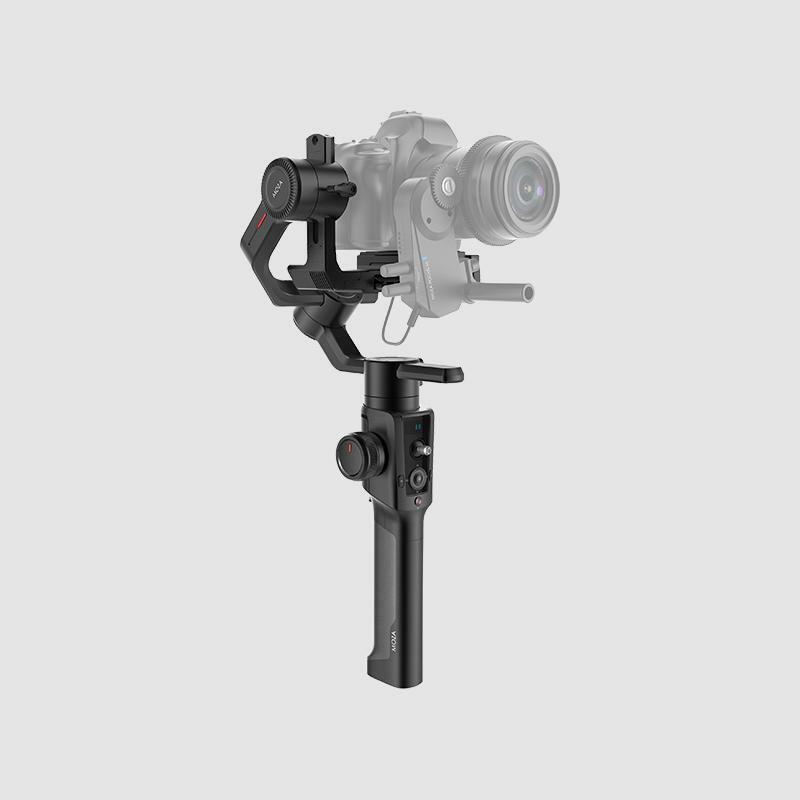 A future release with optional accessories allows users to use the MOZA Air2's follow focus (iFOCUS) separately on a gimbal or devices, making easy for quickly setup in different environment without the need to spend more. 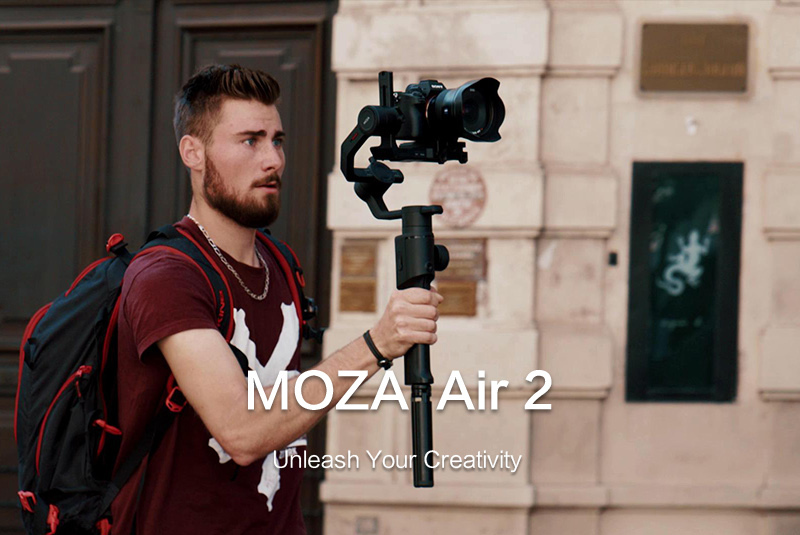 MOZA Air2 also includes three main shooting modes: the Inception Mode, the Sport Gear Mode and the Wheel Mode, which will give users the creative innovation for filmmaking or videographers in various professions (corporate, wedding, events, and others) to continue falling in love with the MOZA Brand. The Inception Mode features 360° rotation of the pan axis giving users the first viewing angle and the sense of time travel. The Sport Gear Mode can catch any subtle movement without delay and achieve amazing scene transitions to bring an excellent experience. While the Wheel Mode allows the MOZA Air2 to reach visual new heights. MOZA Air2 comes with mechanical memory quick release system, which can help move the camera among different fixtures without rebalancing. Only adjust once at the start and users are set to go! When combined with iFOCUS (optional), MOZA Air2 can help users realize Auto Focus Shifting, Auto Zoom and Auto-Tuning for optimal performance, reducing the inconvenience of readjusting. 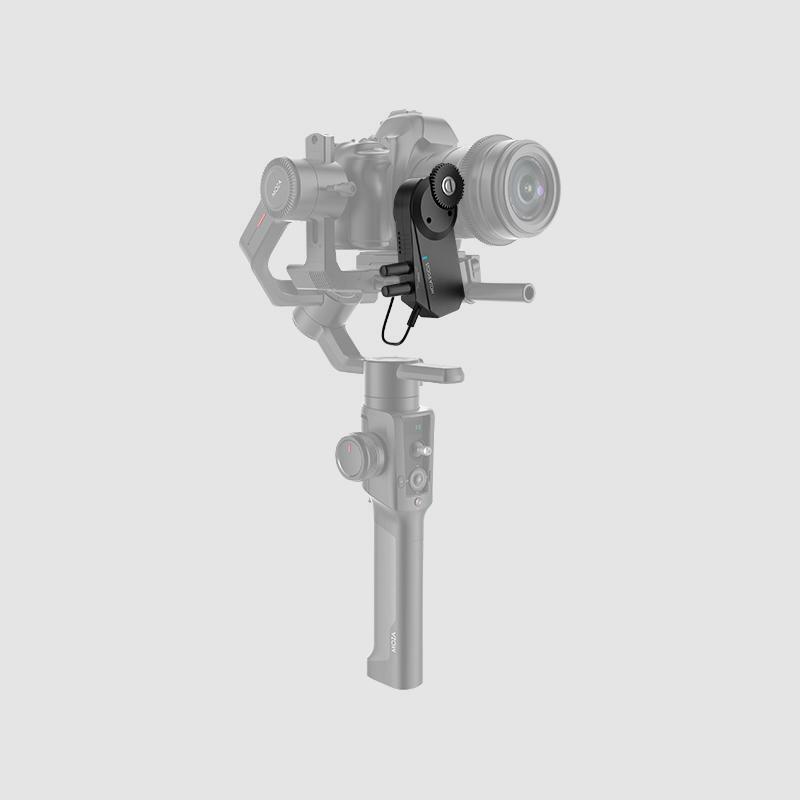 In addition, the MOZA Air2 features a visually identifiable balancing information that will help guide users to adjust the gimbal to the optimal balancing parameters. This will save a lot of time and energy to open up more possibilities and create more. 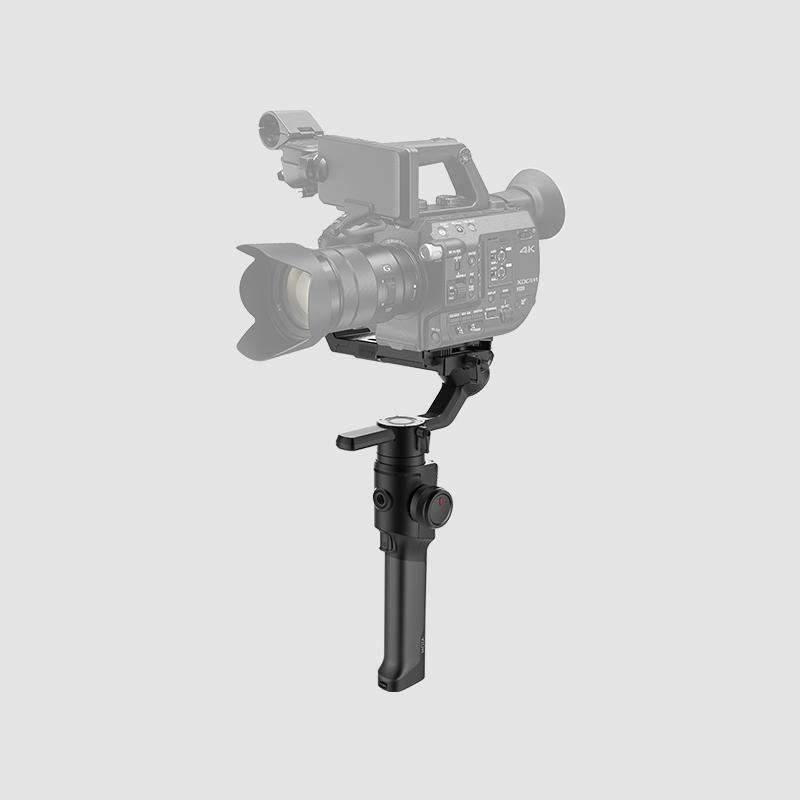 MOZA Air2 includes a newly designed versatile and adaptable modular ecosystem to allow filmmakers to operate in whatever way is most productive for them. 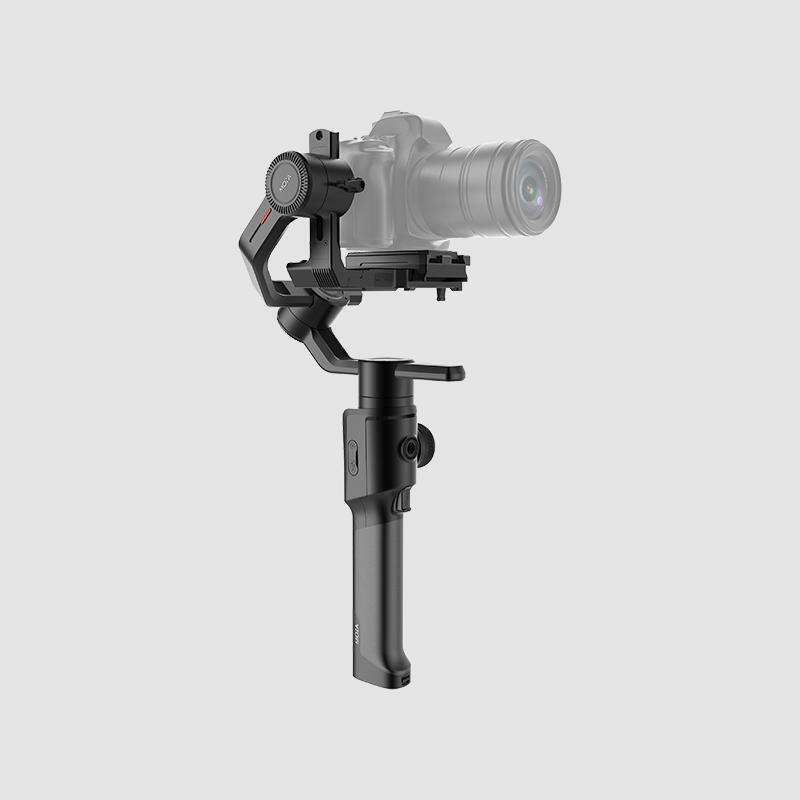 This means users can utilize the MOZA thumb controller, iFOCUS, camera cage, camera backpack, dual handle to distribute control of gimbal pointing and camera controls in whatever way makes sense.